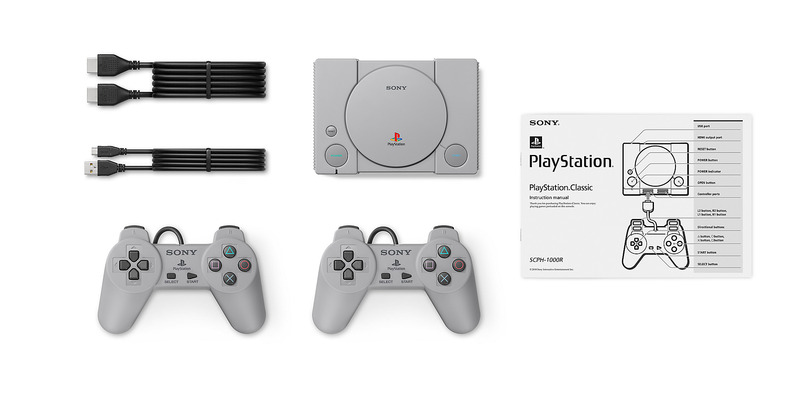 SonySony’s PlayStation Classic is perfect for nostalgic fans, but its missing a few features to complete the experience. Sony will release the PlayStation Classic, a mini version of its original video game console, on December 3rd. The console will come with 20 pre-selected games built-in and a pair of USB PlayStation controllers for $US99. The PlayStation Classic follows the trend of the recently released Nintendo Classic and NEOGEO Mini, collecting some of the most memorable titles from past consoles and making them easily accessible for nostalgic fans. The PlayStation Classic will employ new technology to make the console more compact and eliminate the need for CD-ROM discs and memory cards. But in some ways, the new design falls short of some of the features offered by the original PlayStation. The PlayStation Classic won’t use analogue controls. Despite the console’s focus on 3D gaming, the original PlayStation controller only featured a four-way directional pad for movement. 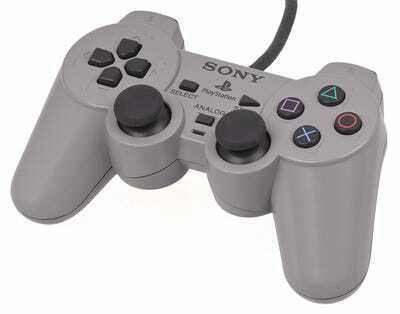 Two years after the PlayStation’s 1995 launch, Sony introduced the Dual Analogue controller which, as the name suggests, had two analogue sticks to provide a full 360-degree range of motion. Considering that the dual analogue design is now the standard for all video game console controllers, it’s odd that Sony decided to choose the controller with less features and a shorter lifespan. 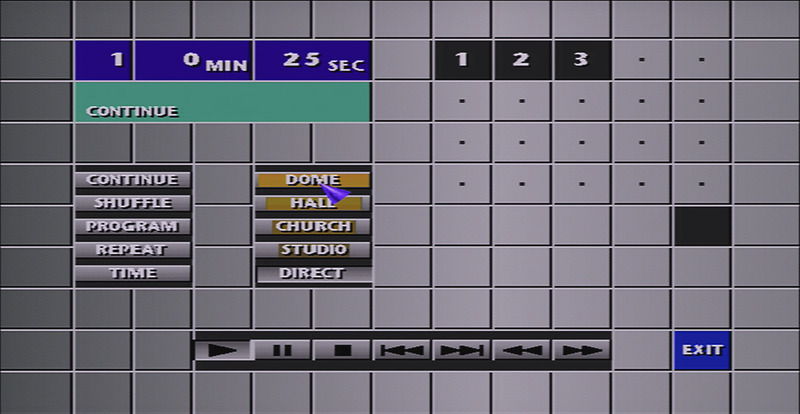 Furthermore, considering the amount of 3D movement in PlayStation’s most popular games, analogue control would offer a clear improvement in gameplay. No DualShock controller also means no rumble support for the games it was built for. Within six months of releasing the Dual Analogue controller, Sony introduced the DualShock, a controller line that has continued through to the PlayStation 4. The DualShock added rumble support to the Dual Analogue controller with two vibrating motors. While vibrating controllers are now the standard, the DualShock’s ability to provide feedback to players was considered novel at the time. Racing games like “Gran Turismo 2” and “Wipeout XL” felt just a bit more genuine with the controller rumbling along with the engine. One of the console’s most popular action games, “Ape Escape,” actually required the use of the a DualShock controller, meaning it will likely be excluded from the final list of PlayStation Classic titles. Considering that dozens of PlayStation games featured rumble support it seems like a mistake to ignore the feature. The PlayStation was a great CD player, but the PlayStation Classic has no music playback. 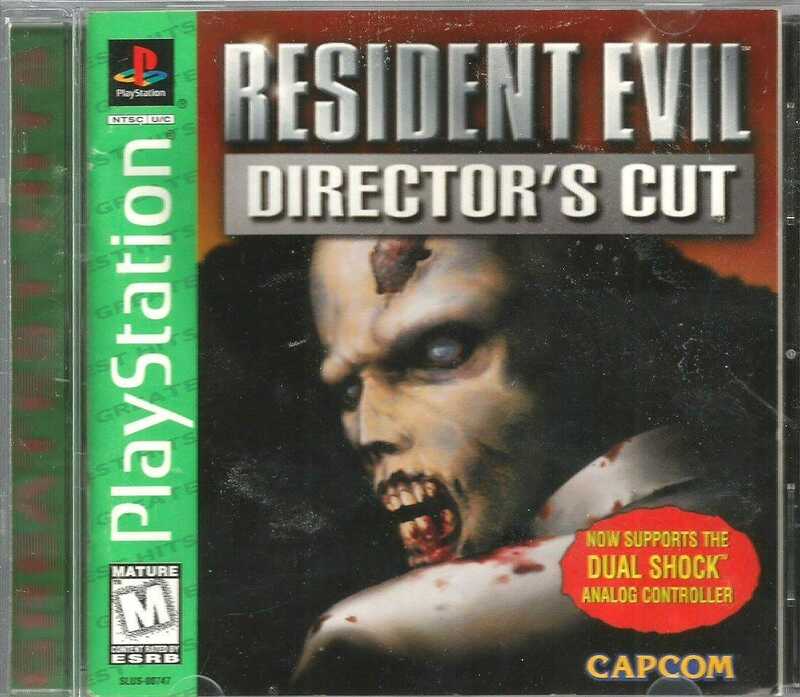 One of the more overlooked features of the original PlayStation was its ability to play CDs. The console was heralded by audiophiles as a cheap alternative to expensive front end CD players due to its high playback quality and RCA audio output. 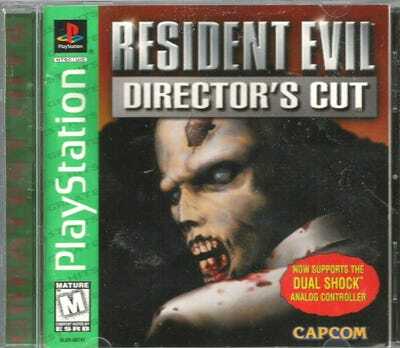 Certain PlayStation games would even let you swap out the disc for a music CD once the game had loaded, allowing you to listen to your own music while playing. The PlayStation Classic is too small to hold a disc, but does include USB slots that could allow for basic mp3 playback. Gaming will always be the focus for PlayStation, but the consoles have always been multi-featured entertainment systems. Seeing the PlayStation Classic include some functionality beyond the limited list of 20 games would be a big bonus. Memory cards may be a thing of the past, but players need a way to transfer saves. PlayStation was a defining console for Japanese role playing games like “Final Fantasy VII” and Wild Arms 3, with players pouring hundreds of hours into save files for those games and revisiting them for years. Sadly the PlayStation Classic will not support the original PS1 memory card software, employing a virtual memory card instead. 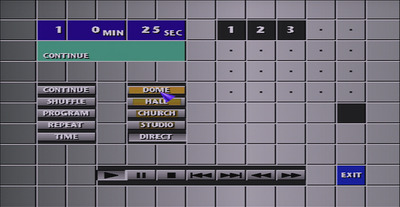 While it’s unsurprising that Sony doesn’t want to re-create the old memory card software, it would be great for players to have a way to transfer and share their virtual saves between PlayStation Classic consoles, especially with games, like “Final Fantasy VII,” that require lengthy playthroughs.